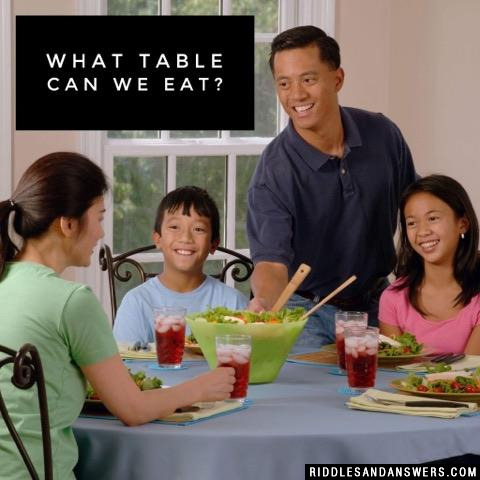 Fun food, culinary and cooking riddles with answers to solve for kids & adults. Hope you're not feeling hungry! This may not be the place for you, unless you're hungry mentally that is. 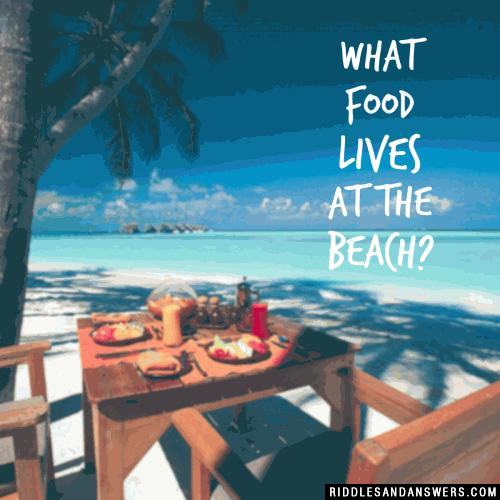 If so then you've found the right place, not only do we have riddles with answers here for you to solve but we have riddles on food! 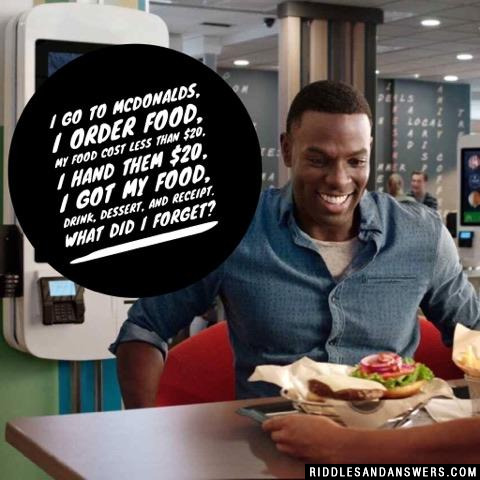 If you're looking for food riddles to share with others, whether it be friends, family, students or just to your social networking account all of the riddles found on this page are available to share absolutely free of charge. Remove the outside. 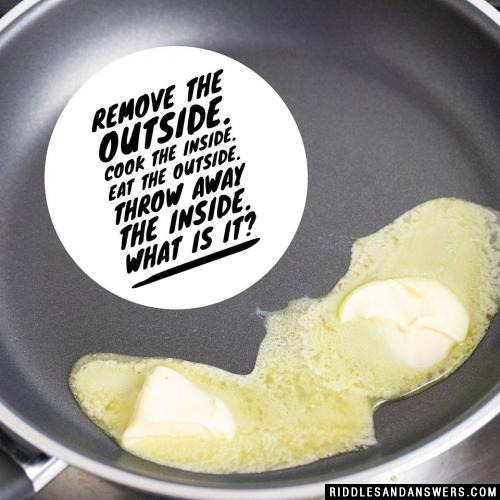 Cook the inside. Eat the outside. Throw away the inside. What is it? I go to McDonalds, I order food, my food cost less than $20, I hand them $20, I got my food, drink, dessert, and receipt. What did I forget? 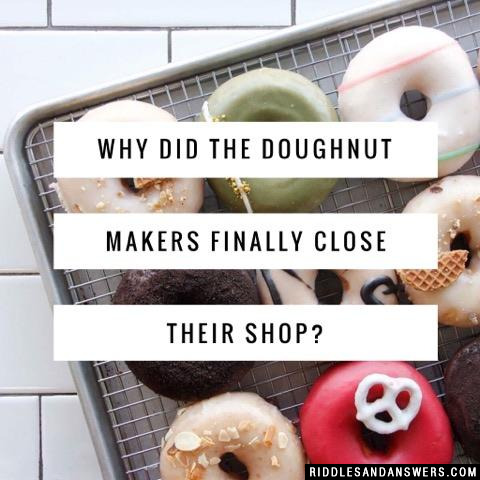 Why did the doughnut makers finally close their shop? 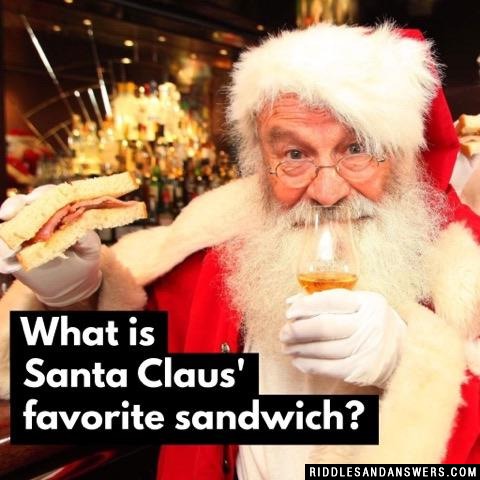 What is Santa Claus' favorite sandwich? 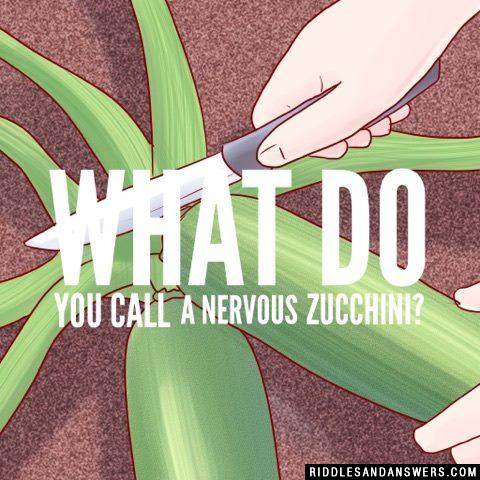 What do you call a nervous zucchini? Two mother's and two daughters went out to eat. 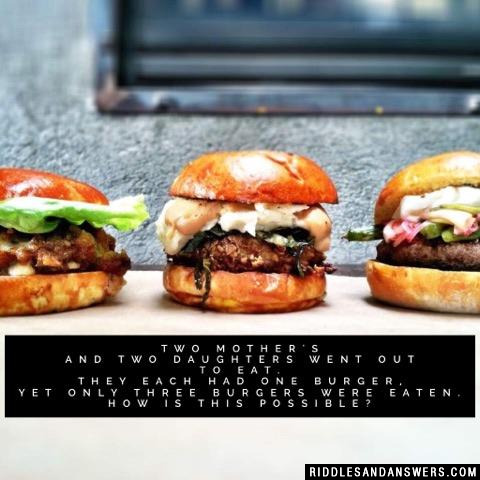 They each had one burger, yet only three burgers were eaten. How is this possible? There was a grandmother, mother, and a daughter. 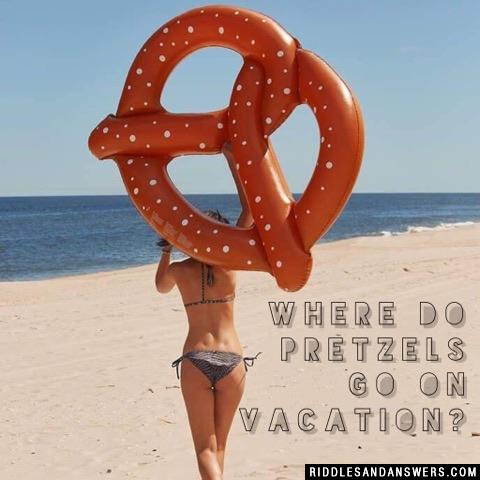 Where do pretzels go on vacation? 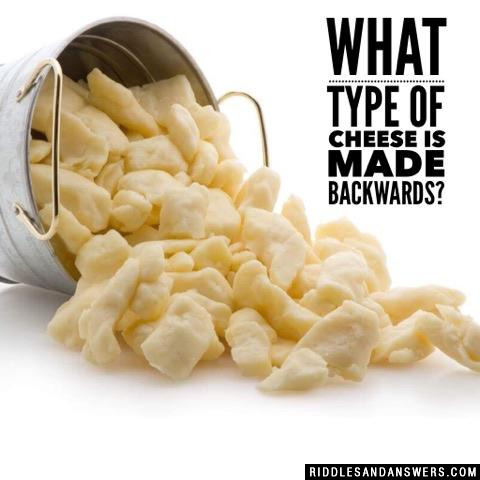 Can you come up with a cool, funny or clever Food Riddles of your own? Post it below (without the answer) to see if you can stump our users.